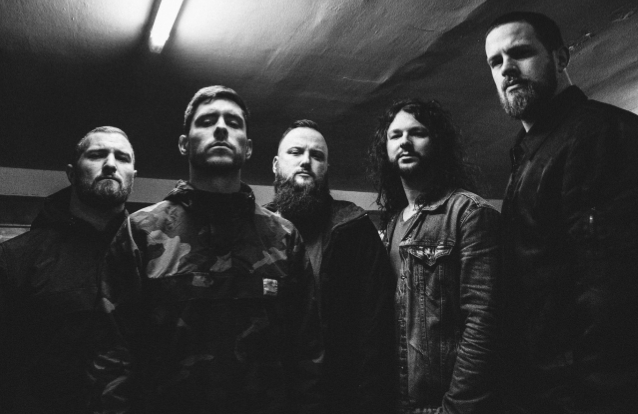 Whitechapel needed to do something; their 2016 album ‘Mark Of The Blade’ had missed its target and its musical departure from earlier themes left both critics and fans confused and uncertain. 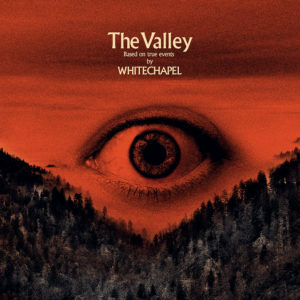 Therefore, there was high hopes from the latest Whitechapel album ‘The Valley’. 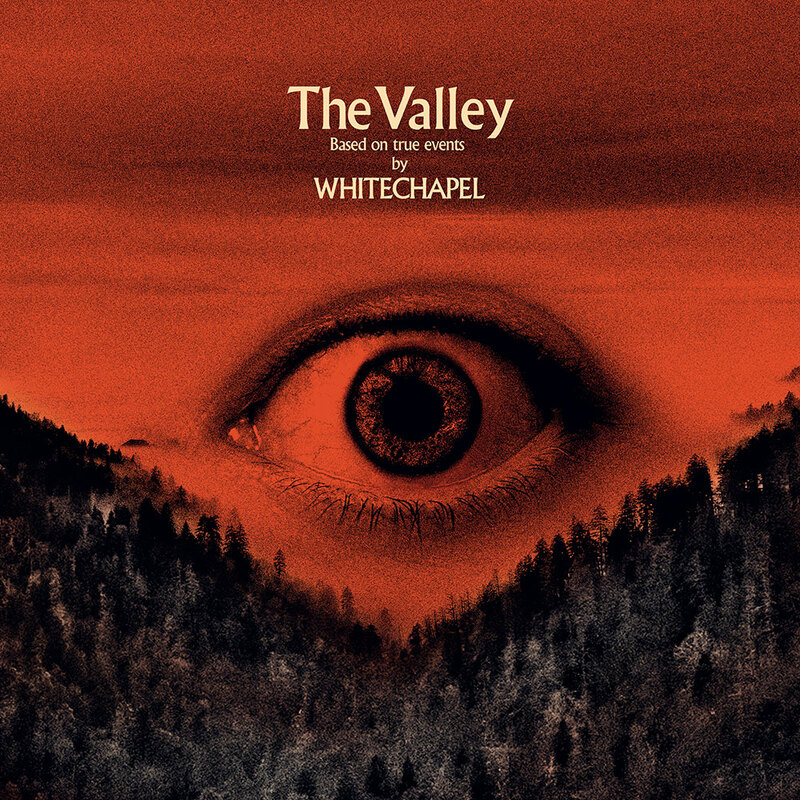 Following the disappointment of their previous effort, Whitechapel seemed to have returned to the drawing board with ‘The Valley’ and whilst there are a lot of musical and lyrical parallels with ‘Mark…’, this album excels it in every way, shape and form. With ‘The Valley’, the Knoxville band have stripped down their assets with a simple concept delivered through a clearly pleasing production. Furthermore, Whitechapel have never been a band which has shied away from the darker emotions of the human psyche and ‘The Valley’ presents an album steeped an aggression, angst and unbridled rage that many listeners will be more than able to relate to. This can be seen in the excellent tracks ‘When A Demon Defiles A Witch’ and the monstrously raging ‘Forgiveness Is Weakness’, but also during ‘Hickory Creek’ when Whitechapel deliver a surprise with vocalist Phil Bozeman exchanging his usual bark for a rather serene clean vocal, which works much better than can be imagined. There will be long term Whitechapel fans which may take umbrage at this change in sound that started with ‘Mark…’, but ‘The Valley’ may well pull through, it’s aggressive, powerful and accessible, but above all else, bloody enjoyable with Whitechapel may having just released the best deathcore album of the year.